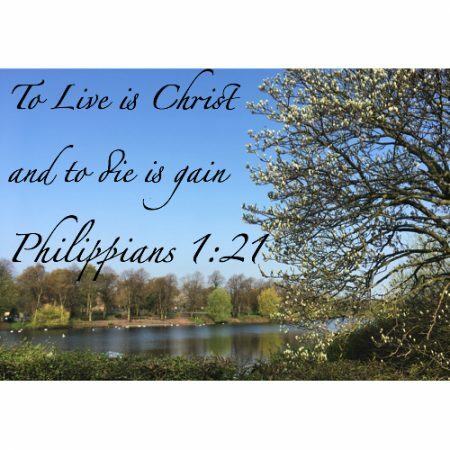 Gelu talked through Philippians 1 and living for Christ. 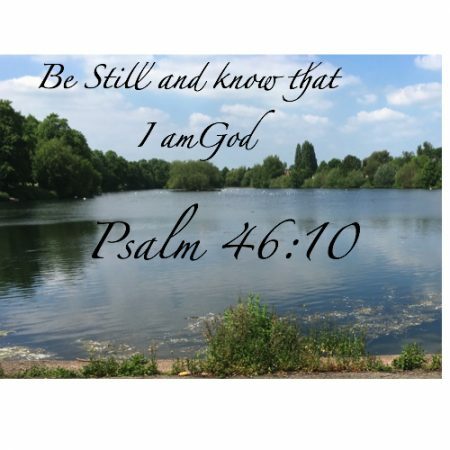 Tim Harap takes us through Psalm 46 and making room to be still before God. 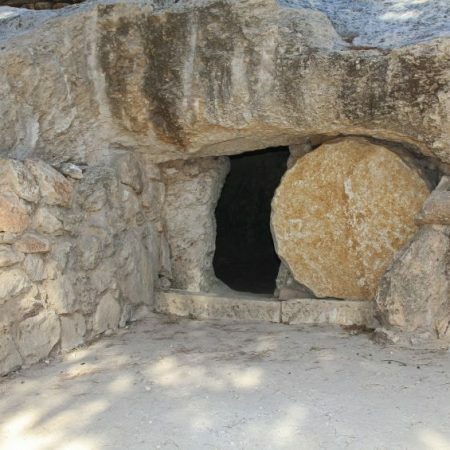 Daniel Puicar looks at doubting, focussing on Thomas following Jesus’ resurrection. Alan’s last sermon as pastor is the Easter message.